A study on quantification of greenhouse gas emissions was carried out with the objectives to quantify greenhouse gas emissions and identify the main greenhouse gas sources resulting from production of two whorl young buddings in polybags. 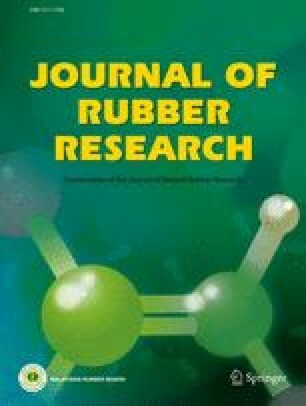 The study was based on the Intergovernmental Panel on Climate Change 2007, fourth assessment report on global warming potential for a 100 year time horizon involving 32 rubber nurseries in Malaysia. The production and usage of N fertiliser as well as production of both high density polyethylene resin E and diesel are the four main processes which contribute to the release of greenhouse gas emissions resulting from the production of one two whorl young budding in a polybag. The greenhouse gas emissions from these four main processes and production of two whorl young buddings in polybags will potentially be reduced with a shortened growth period coupled with increase in bud-grafted success rate of individual grafters.